Use outdoors and works great with real estate frames. 5-7 year lifespan. Most common thicknesses are .040 and .080. Most popular sizes are 12” x 18”, 18” x 24”, 18” x 30” and 24” x 36”. 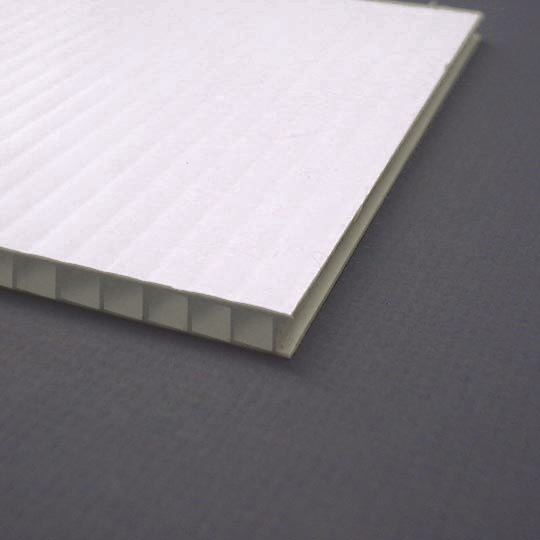 Lightweight and cheaper alternative to aluminum or dibond. They can be used indoors and outdoors and are used mostly for Yard Signs. Most popular sizes are 12” x 18”, 18” x 24”, 18” x 30”, 36” x 24”, 48” x 24”, 48” x 48” and 48” x 96”. 12-18 month lifespan. 6 month warranty against fading and chipping. Great for indoor use with an easel or attached to a wall with nails. Available in 2 thicknesses - 3/16” and 1/2". 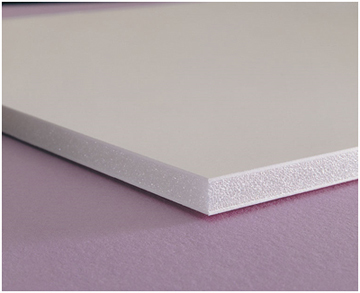 Each side is composed of a styrene laminate on both sides. Smooth surface which does not show flutes like coroplast. 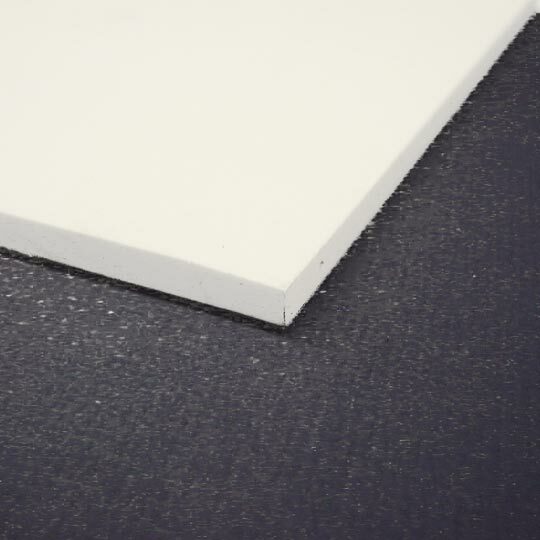 Material does not warp like paper based foamboard. Magnetics are a great way to advertise your business on your vehicle. 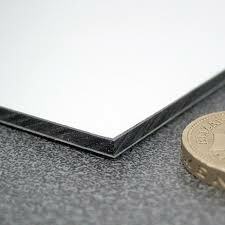 .030 magnetic material works best on a flat surface. If they are placed over a curve then there is a chance they will come off. Magnets need to be taken off weekly so the vehicle can be cleaned behind the magnet. If they are not removed then there is a chance the paint can be damaged. 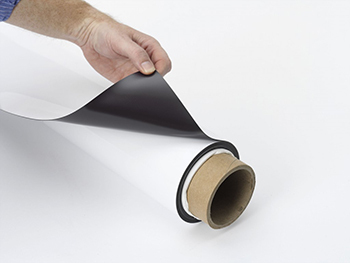 Vinyl Banners are great for advertising from a distance. Most popular sizes are 3’ x 6’ and 4’ x 8’. 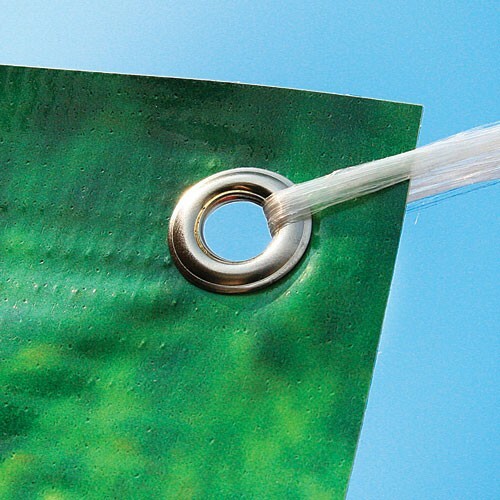 Durable and water resistant, our vinyl banners are furnished with nickel grommets every 2’. For heavy wind areas we recommend adding wind slits. We normally use 13oz vinyl. We also offer Mesh Banners. Banners are used for short term advertising outdoors with an expected life of 6-12 months. If banners are not fastened properly or subject to outdoor weather conditions, life expectancy may be shorter. Signquick does not offer any type of warranty for banners used outdoors. 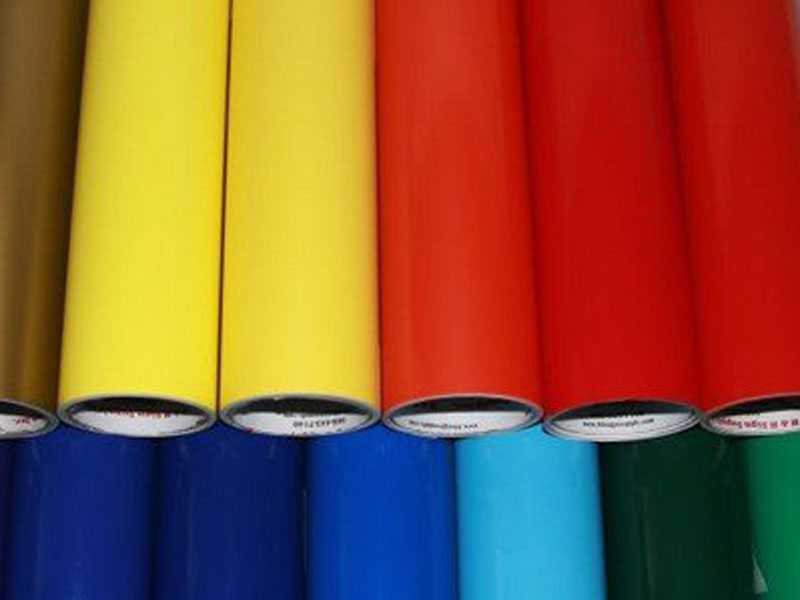 Decals are used for apply graphics to vehicles, windows and signs. They are commonly used outdoors and come in a variety of colors. Lifespan ranges from 5-7 years. They are usually digitally printed on 4 mil vinyl. 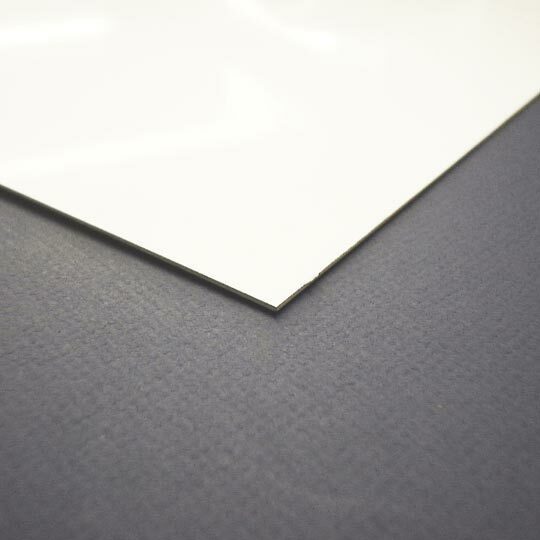 Options include adding a clear overlaminate which protects against fading.